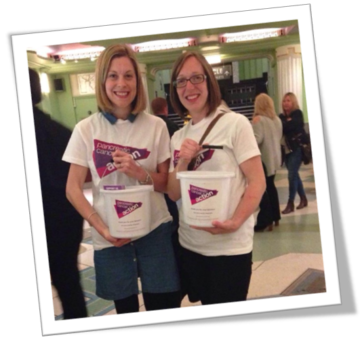 Thank you for fundraising for Pancreatic Cancer Action! You can pay your fundraising money directly into our bank account at any HSBC bank branch, using your paying in slip. If you’d like to use this option, please email us [email protected] or phone 0303 040 1770 and we will be able to provide you our bank details. Write a cheque or postal order payable to Pancreatic Cancer Action and send it to us at Pancreatic Cancer Action, Unit 9 Oakhanger Farm Business Park, Oakhanger, Hampshire, GU35 9JA along with any sponsor forms. Please quote your name, event and please don’t post any cash! for our bank details. A super easy way to pay in your fundraising money! Make sure you have claimed Gift Aid! This is a scheme where the government gives charities an extra 25% in tax on all eligible donations. Providing we have your name, address and postcode we can claim.